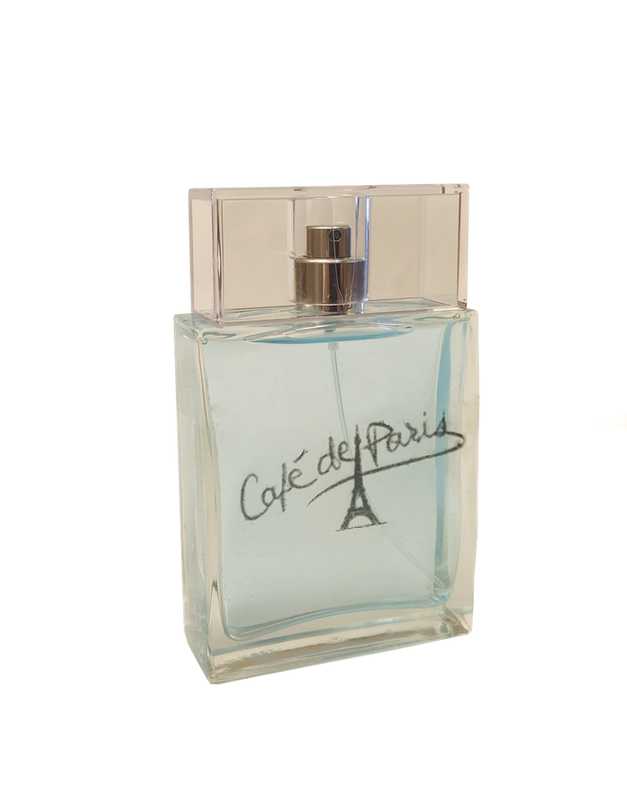 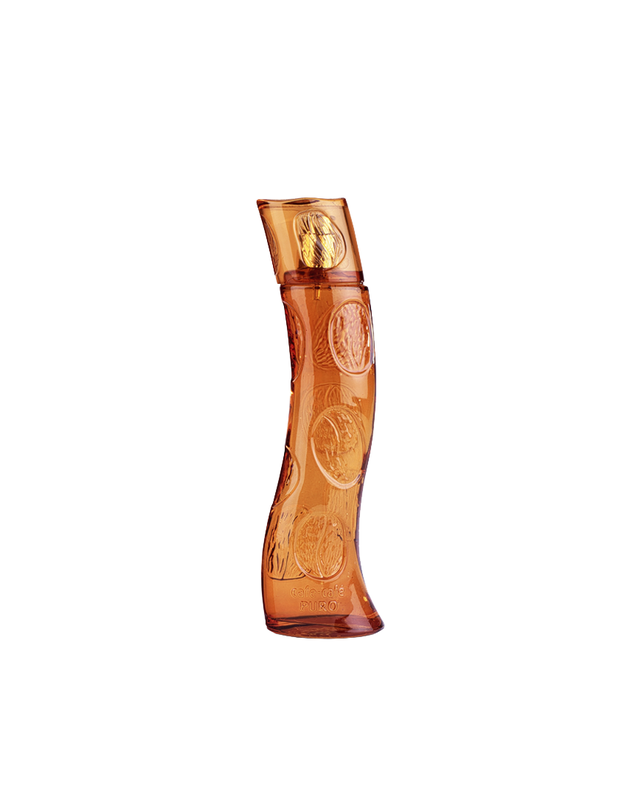 A gold signature for this prestigious and luxurious, rich and sophisticated Eau de Toilette. 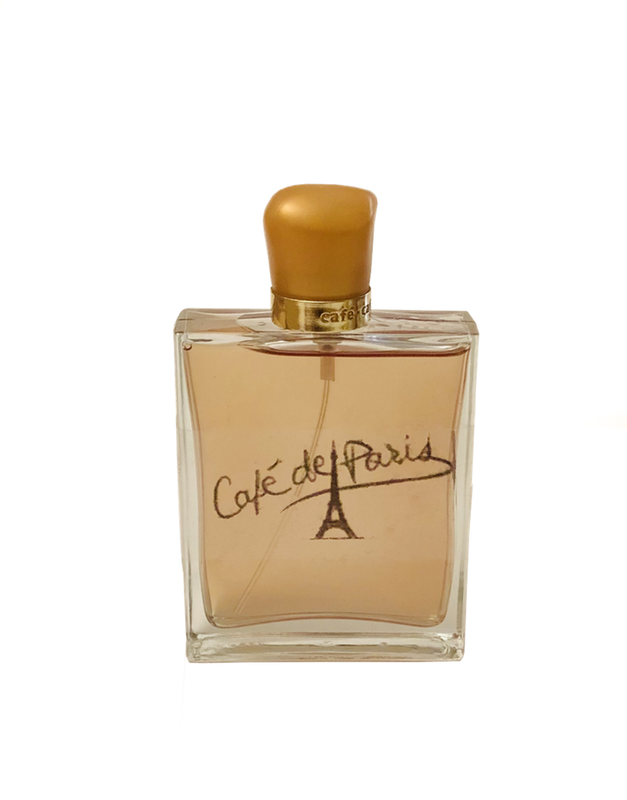 The scent of a radiant and happy woman! 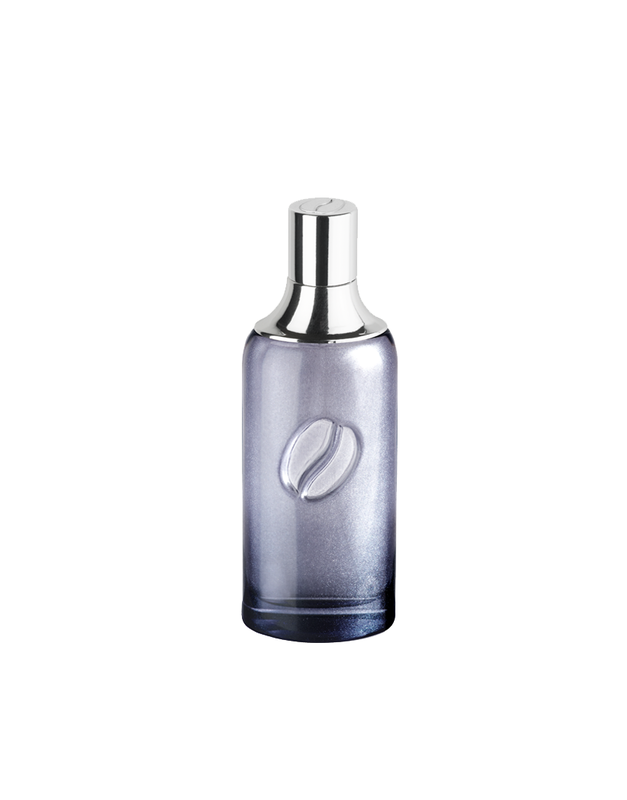 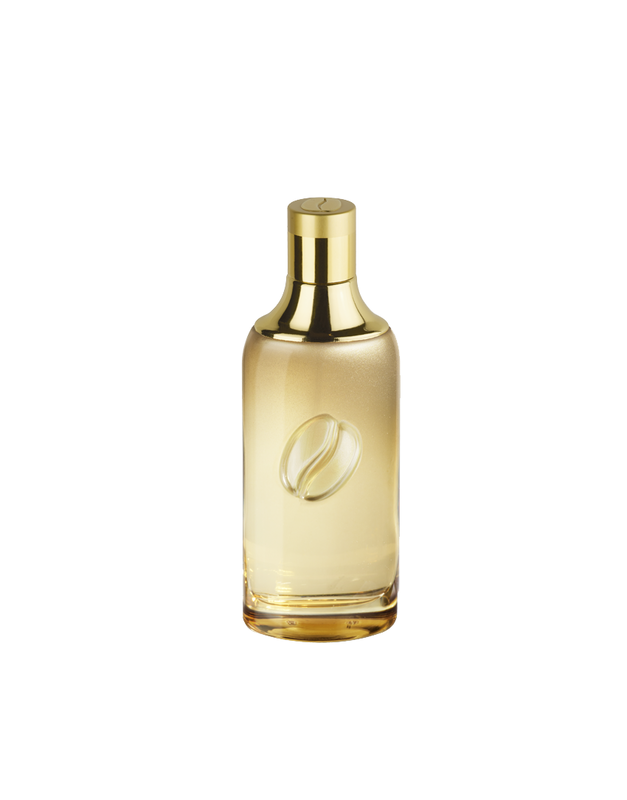 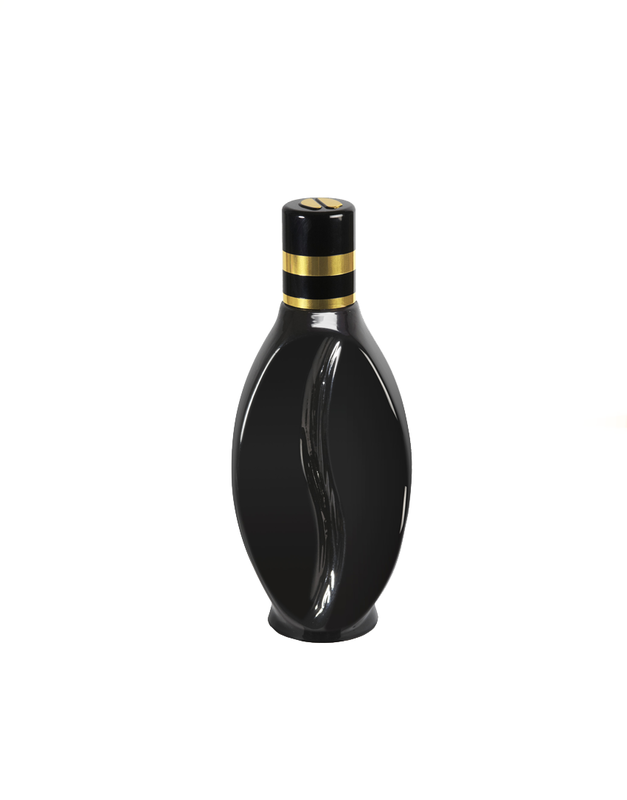 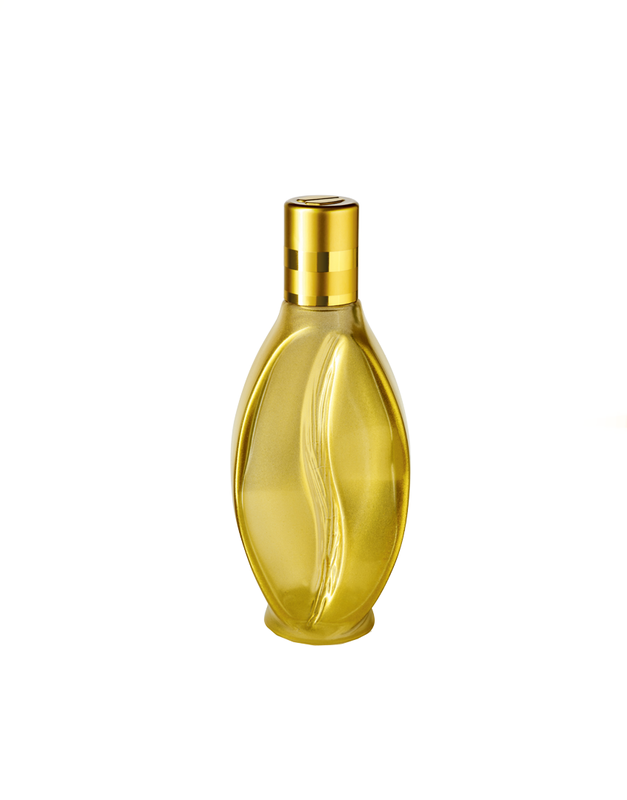 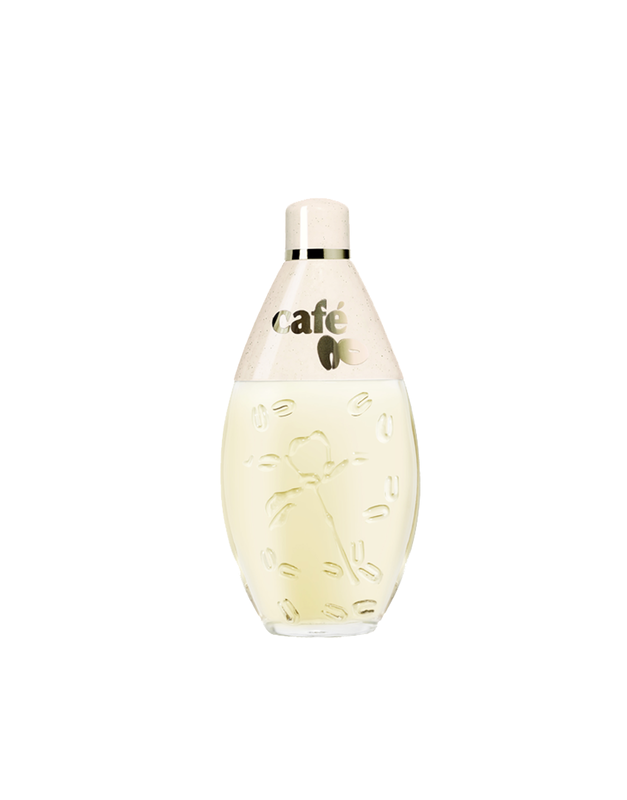 Modern and bright with its shiny gold coat, this stylish bottle has an oval shape that evokes a half coffee bean. 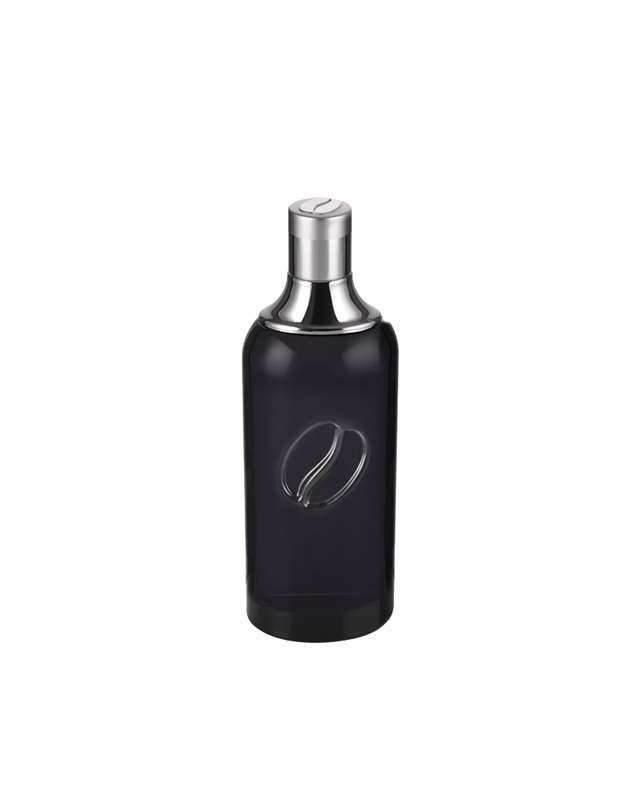 A rich and intense fragrance, a refined and enveloping trail: litchi, frangipani blossom, peony, magnolia, cashmere wood, Tonka bean.